The next time you are traveling out of the Evansville regional airport and you are nervous about being wanded or scanned, well, now you need to worry about just being nervous. 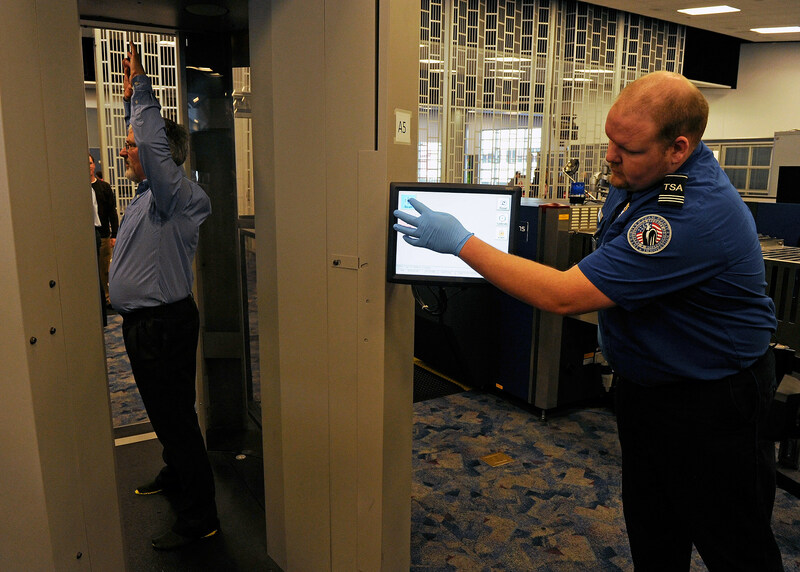 TSA will now be watching you in line and depending on your behavior and demeanor, you could be pulled out of line and subject to the wand or scanner. TSA will now have 'behavioral indicator officers' monitoring passengers' antics or even body language while waiting in line. This could be particularly problematic for the 'nervous' flyer or for anyone who is simply annoyed that they are running a little late and feeling a little rushed. Be careful how you exhibit your emotions, it could get you into trouble. To read the entire aol.com article on what they are looking at and for, click here.